- ICON was one of the most hyped projects entering this year with huge expectations pinned to the “Korean Ethereum”. 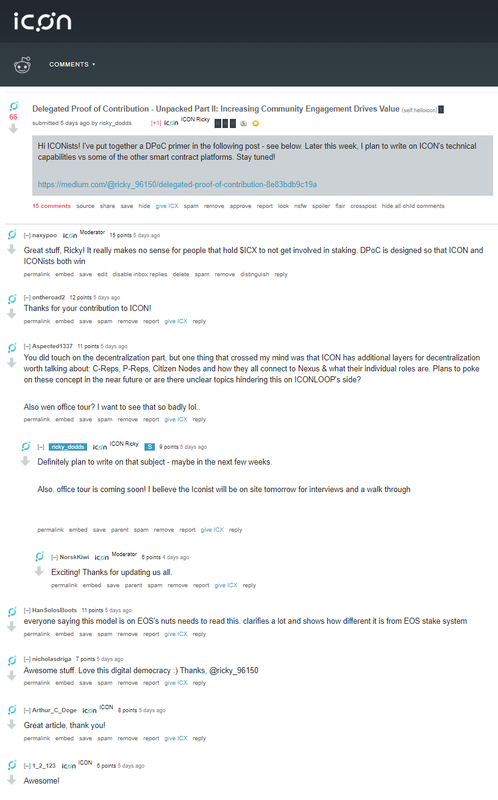 One of the more interesting upcoming element of the ecosystem is the alleged decentralized exchange based on ICON mainnet. With ICONex wallet and ICON Tracker block explorer software, this upcoming DEX will help ICX and IRC2 holders exchange their tokens in a safe, transparent way. 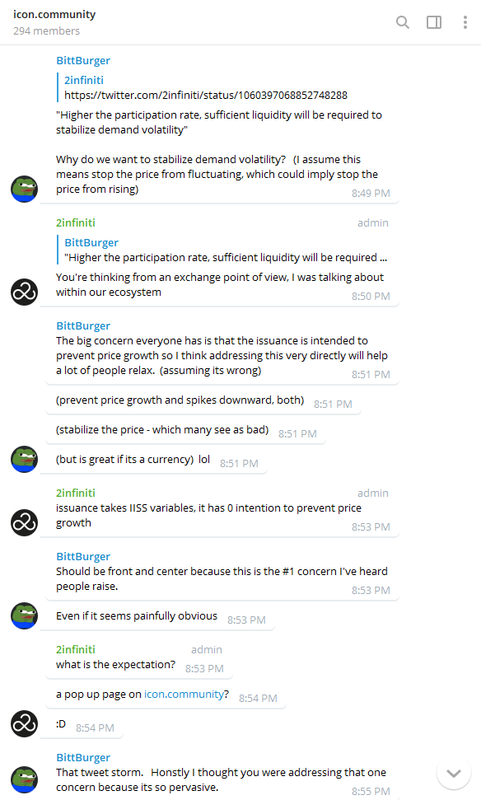 Additionally, ICON’s DEX is expected to increase the liquidity and usability of IRC2 tokens in the ICON Network. Final addition to the puzzle will be the decentralized identification system (DID), which will allow individuals to store and manage their personal information on the ICON blockchain. - The government of Seoul is using ICON, the largest blockchain project in South Korea by valuation, to process information, issue documents, and conduct a wide range of administrative tasks. The usage of ICON to distribute government documents is the first case in which the government of South Korea utilized a distributed ledger network to process information. In the long-term, both the ICON team and the government of Seoul expect to utilize the distributed ledger technology to process crucial administration services such as citizenship card services, authentication of documents, sub-contract payments, and mileage points integration. News Crypto and Crypto Times Today also wrote about the Seoul Metropolitan Government issuing mobile letters of appointment to its blockchain governance team utilizing ICON’s public blockchain. 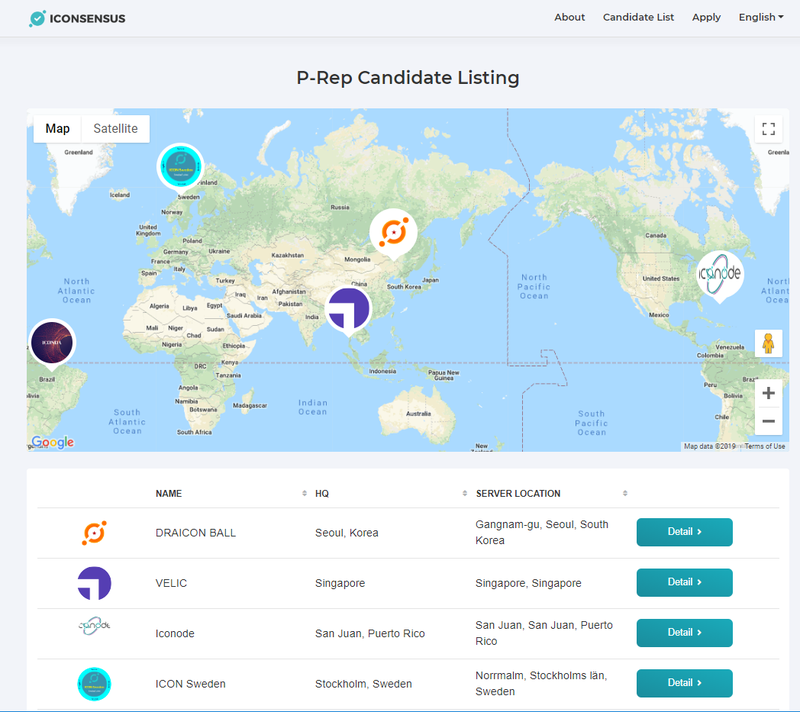 A New Candidate ‘DRAICON BALL’ Appears from South Korea! Check out their proposal! Ricky Dodds explains ICON’s Delegation of Contribution (DPoC) Consensus Model further. Read more about his breakdown here. 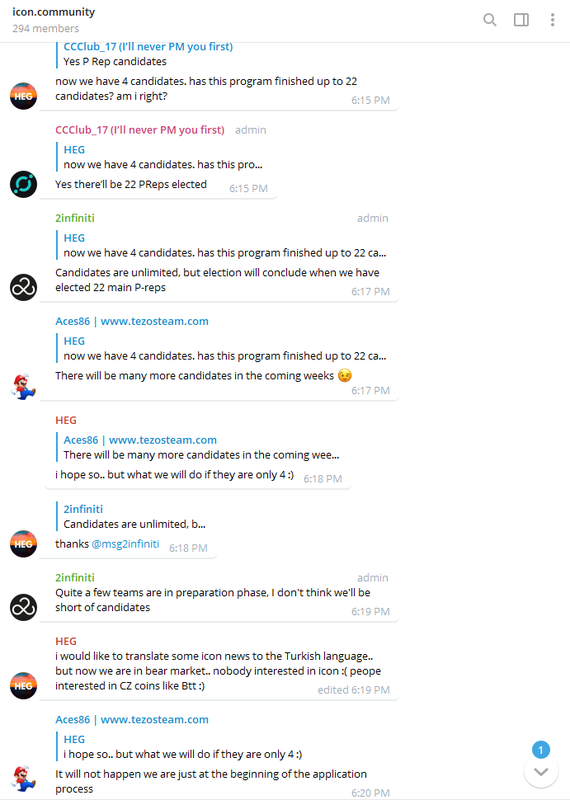 There will be many more candidates in the coming weeks!